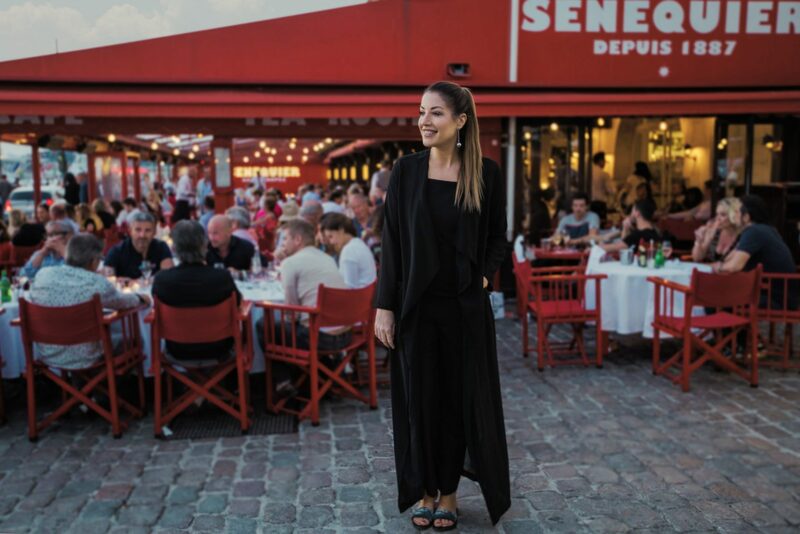 My happy place... Senequier Forever! 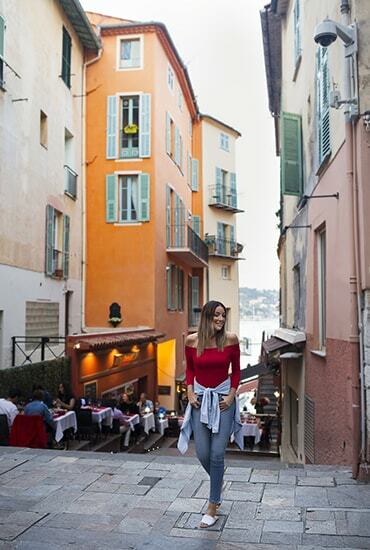 Because we Cannes... Film Festival Fun! 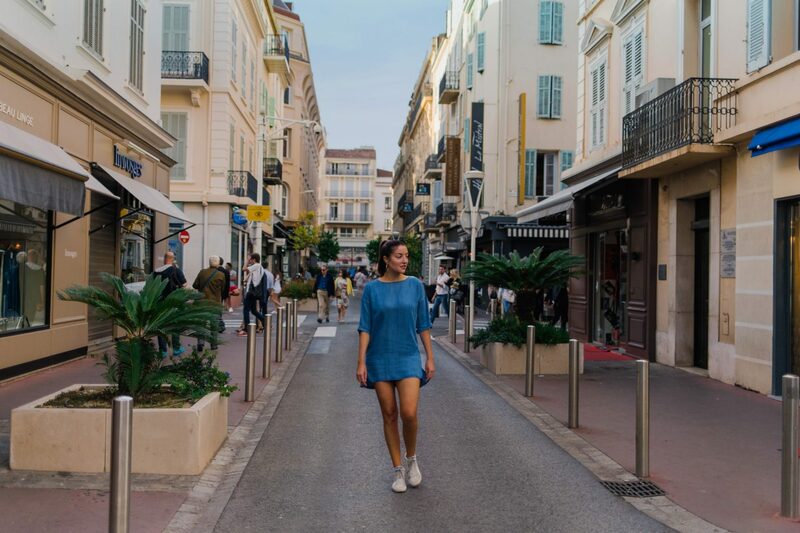 Experience the Cannes Film festival in May – make sure you plan this visit well in advance as it is very busy, but so much fun and great people watching – including celebrities! 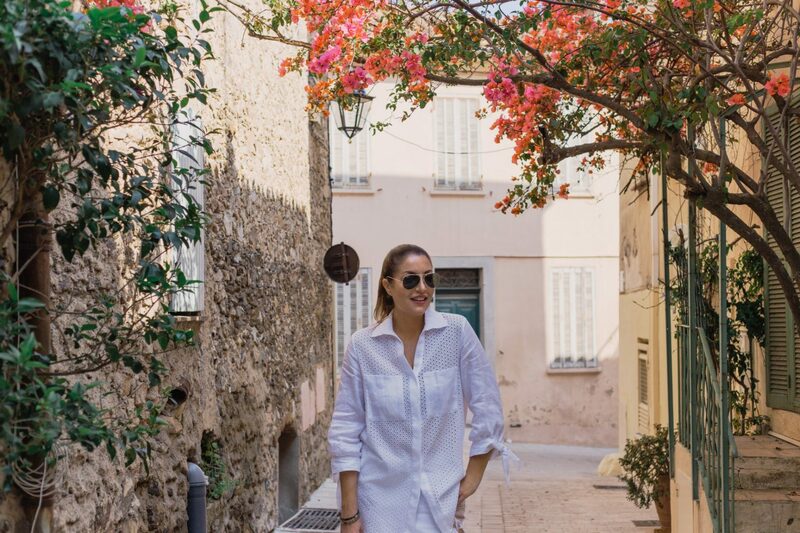 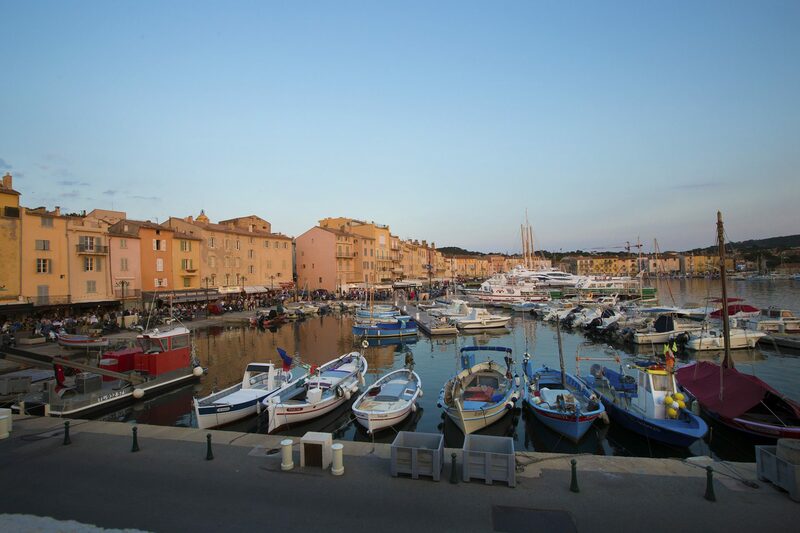 Senequier is a must do at the Port of Saint Tropez – any time of day or night – it is a quintessentially French hot spot that attracts all walks of life, and has great food as well! 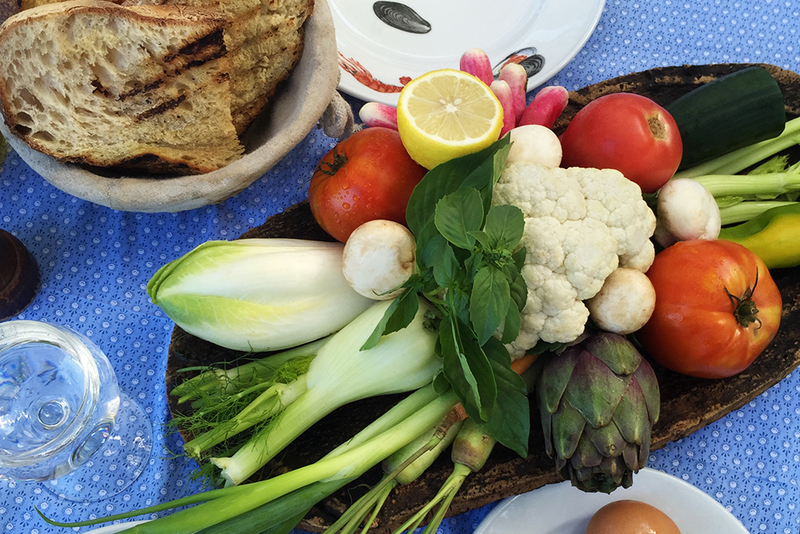 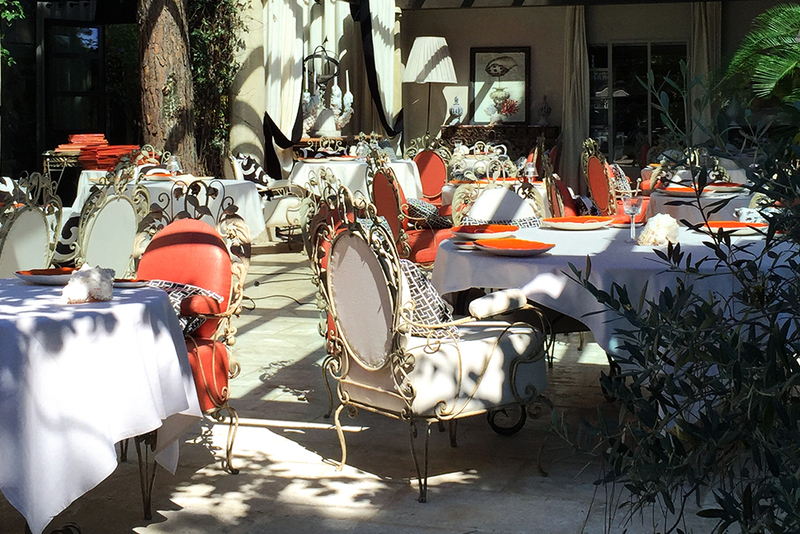 My absolute favorite lunch spot on the French Riviera is Club 55 in Saint Tropez – you must order the crudités to start as it is out of this world!